Should you not be a resident of this consular demarcation and if you are not registered or have no legal documents proving your identity, and must you return urgently to Cape Verde, you can request the Embassy to issue an emergency travel document, paying the same amount as an ordinary visa. In the same way, if for any reason you were arrested and were pending deportation to Cape Verde, you would be provided with the corresponding emergency travel document. In this case, its issuance would have no cost. 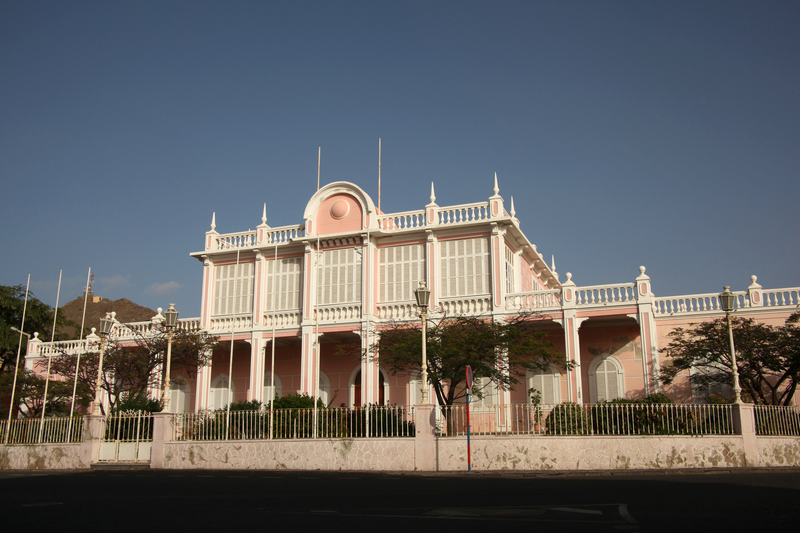 It is convenient that all Cape Verdeans residing in a foreign country are registered in the Consular Embassy assigned to them based on their place of residence. This is an essential step in order for you to be able to prove your status as resident for legal purposes and to be able to process any needed documentation you may need with the Embassy / Consulate. Parents of underaged children must request the corresponding registration for those children under their guardianship. Not being registered in the Consular Registry, is under no circumstances reason for consular protection to be denied; and therefore, you will have every right to be treated like any other Cape Verdean citizen. Proof of payment transfer indicating the full name of the applicant and passport number, when possible. 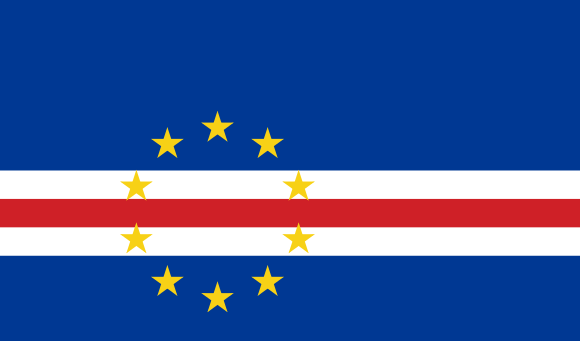 In the event that a Cape Verdean citizen living abroad has not regularized their situation upon arrival, they may do so by submitting an application for registration and proving their identification and nationality by means of a valid passport, a copy of the birth certificate or any other travel document used to exit Cape Verde. Should the applicant not have any official Cape Verdean document proofing their nationality, s/he must request a literal copy of his/her birth certificate. If your passport has been lost or stolen, you must also submit a copy of either your birth certificate or any other document that proves your identity along with the corresponding police report. For children under age, it must also be submitted authorization of one of the parents/guardians. Should one of them be a Spanish national, then you must also submit a Spanish document (passport). If you have another nationality, submit the corresponding document as proof of nationality. 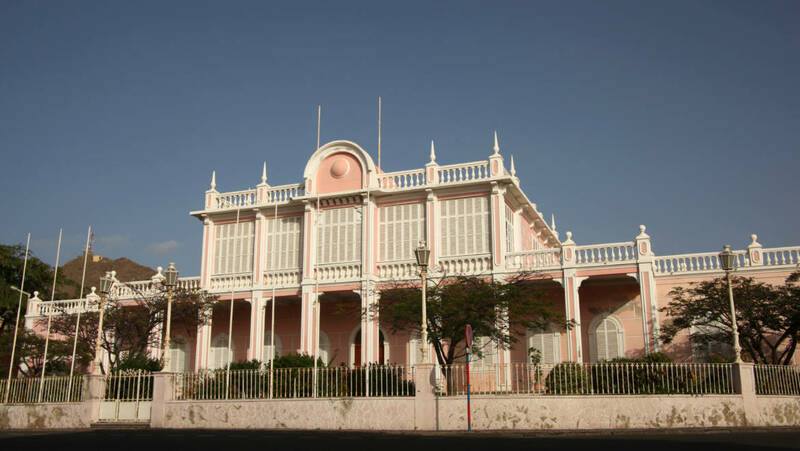 If your address is within the consular district in which you have registered and change your address, you must notify the Embassy as soon as possible so that it appears in the corresponding consular demarcation.